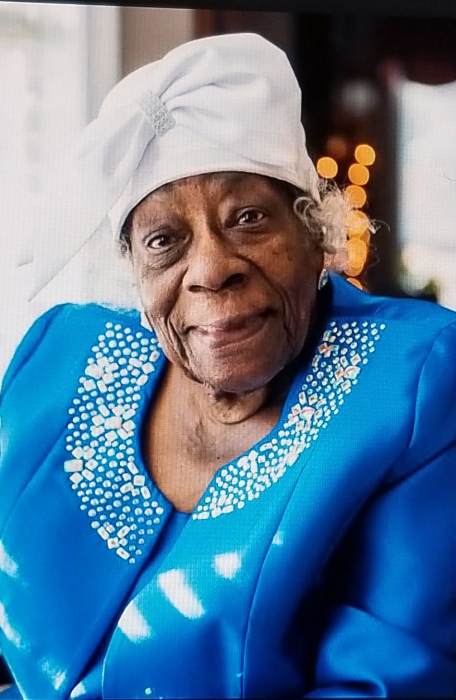 A funeral service will be held on Thursday, January 24, 2019, at 12:00 p.m. at New Covenant Christian Ministries. The Host Pastor and Eulogist will be Apostle Billy Johnson. Interment will follow at Hillandale Memorial Gardens. A viewing will be held one hour prior to the service, 11:00-12:00, on Thursday at the church.